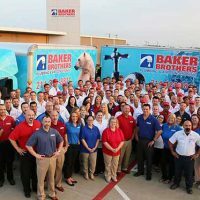 Established in 1945, Baker Brothers now employs 200 employees with more than 100 trucks and proudly serves thousands of customers in the Dallas metroplex area. Baker brothers is a 10 time Consumers’ Choice Award Winner and has an A+ rating from the Better Business Bureau. 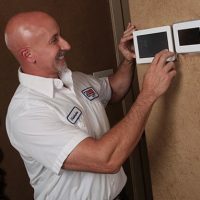 The highly-trained staff at Baker Brothers believe in leveraging the latest technology and decades of experience to deliver the very best solutions-driven plumbing and HVAC services for their customers.